ZUMBA FITNESS - Moving the world to a new beat!! 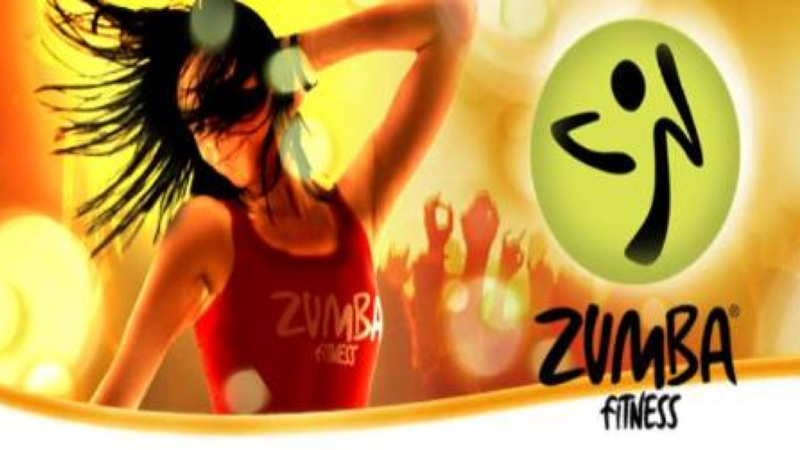 Zumba® Fitness – Are you ready to party yourself into shape? That’s exactly what the Zumba® program is all about. It’s an exhilarating, effective, easy-to-follow, Latin-inspired, calorie-burning dance fitness-party™ that’s moving millions of people toward joy and health. Join Gabby Monday thru Thursday at 6pm. Get ready for a great dance party! !